AGP Plastics, with over twenty years of experience developing special interlayer systems for the laminated glass industry, has the research and development facilities to design, prototype, test and produce engineered solutions to meet the needs of your laminated application. Whether it be a particular security or high strength requirement, a difficult electrically heated application, or a combination of both AGP can assist you. 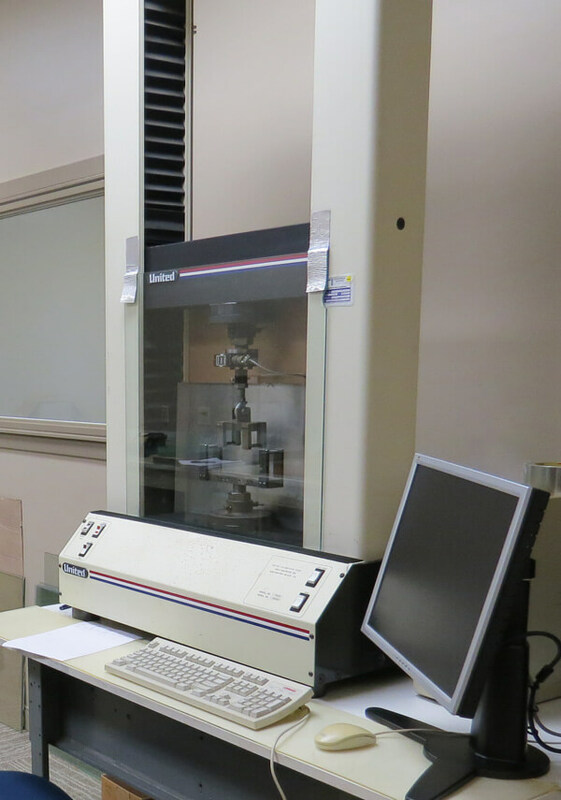 Our R&D facilities incorporate computerized modeling for design of electrically heated products and a full complement of test equipment for interlayer development.